Daily Slideshow: This classic is something to behold for sure. The car you see before you is an immaculate recreation of Vic "Quick" Elford's winning '67 Monte Carlo 911 race car. How immaculate are we talking? How about a Euro spec with matching serial numbers, a rare factory limited slip differential, Concours standard coloring, and Recaro seats. 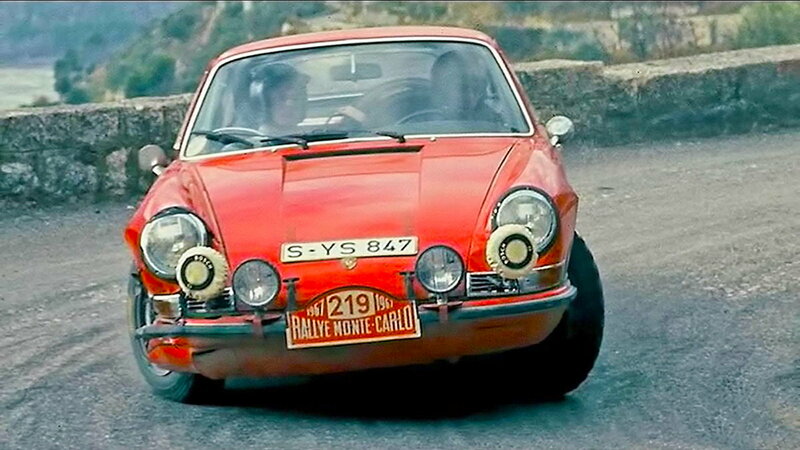 >>Join the conversation about this 1967 Tribute Monte Carlo 911 S right here in Rennlist.com. The car has become an amazing build but it didn't always live life as an homage to historic excellence. 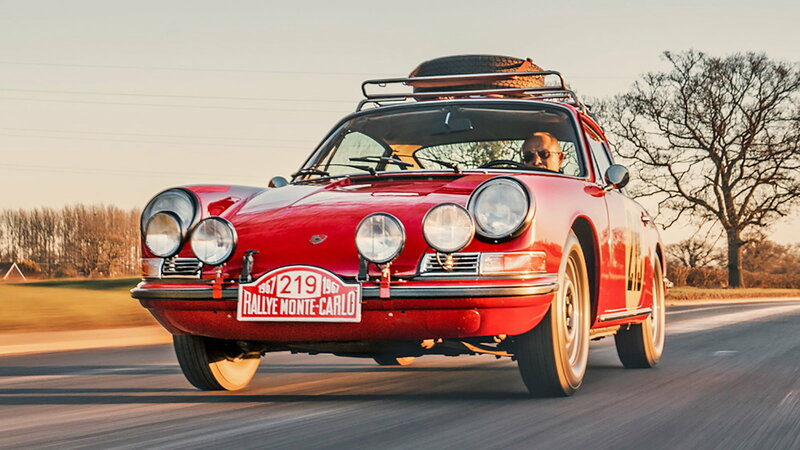 Way back in 1966, the little left-hand drive car left the factory as a 1967 911 S finished in Polo Red and headed to the European market. At some point, the car was exported to the States where it remained until 2017. 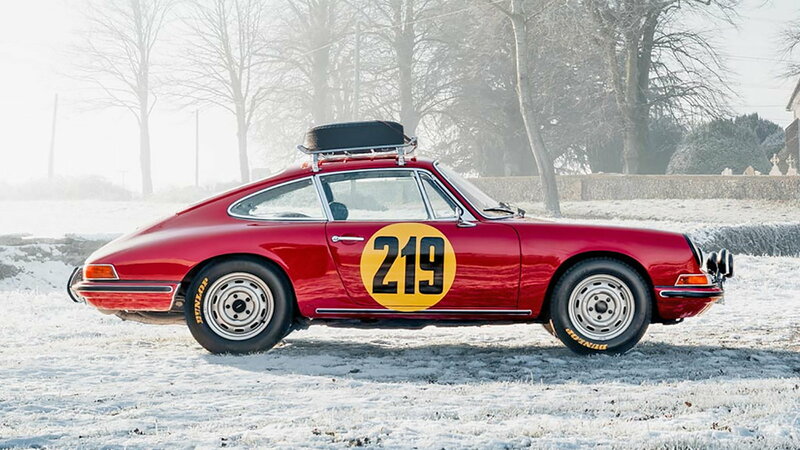 It was at that time that a gentleman came along who fancied 1960s racing 911 models and was also a fan of Vic Elford. While looking through for sale ads for a suitable donor car to create this vehicular love letter, he came across this 911. We don't think this beautiful tribute car will be put through the grueling conditions that the original race car was. But it sure is awesome to look at. If the car seems like something you'd like to lovingly stare at in your garage it's actually for sale. 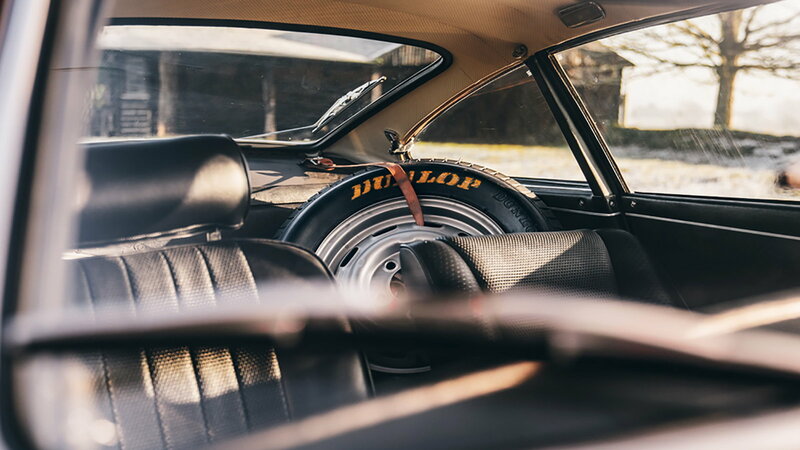 Click here for more pictures and to inquire about this classic 911. 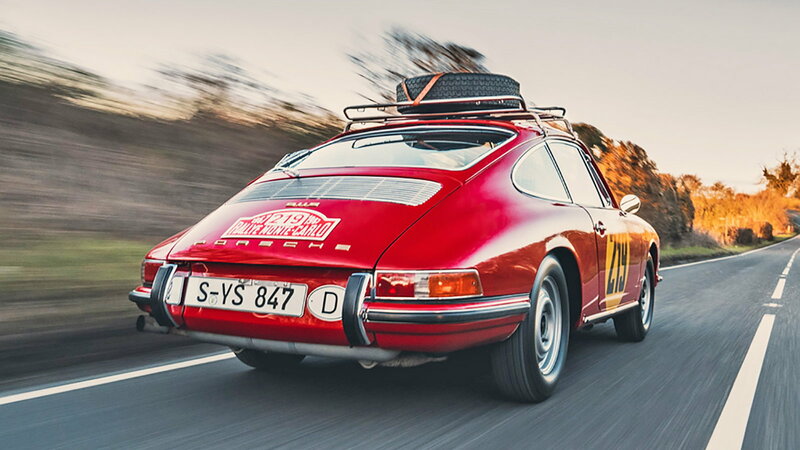 Here is a video of Vic Elford driving around a classic Porsche and dispensing wisdom.